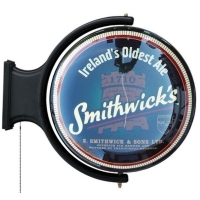 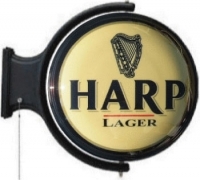 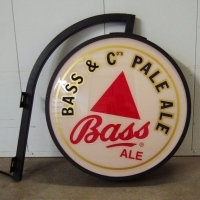 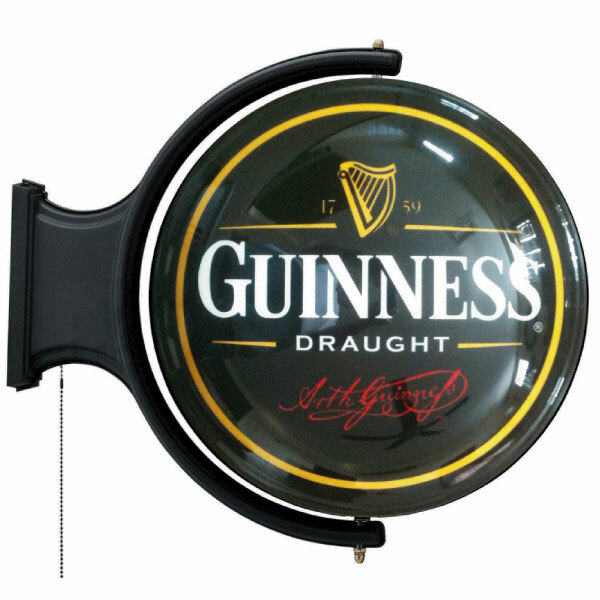 A high quality commercial grade 360° rotating pub light displaying the Guinness logo. 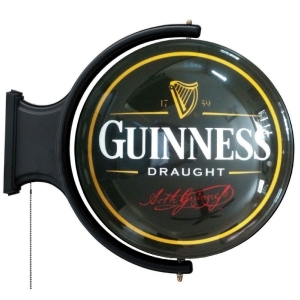 Guaranteed against defects in materials and workmenship for a period up to one year. 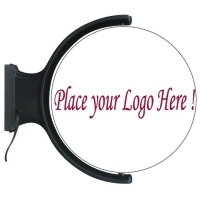 Mounts to any flat surface providing there are sufficient clearence. 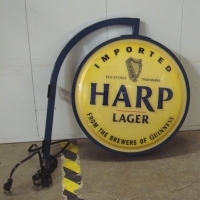 110 volt, 8 ft cord, UL Listed.